Buy Longer Lasting 80x80 Thermal Till Rolls And Save Today! 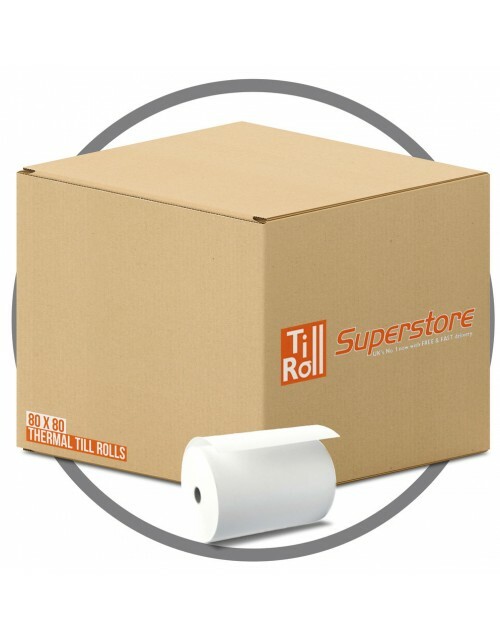 80 x 80mm Thermal paper till rolls direct to you from a UK manufacturer. High grade thermal paper rolls for tills and EPOS printers listed below.